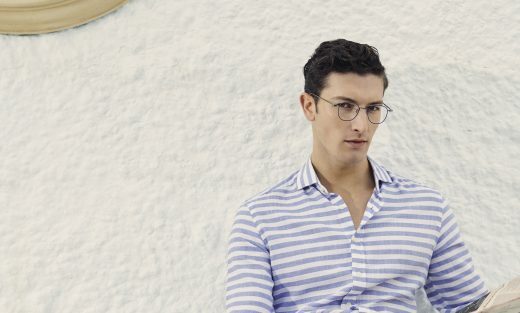 It is time for the Hackett gentleman to look out his outfits and his eyewear for the new season. The Hackett Bespoke SS19 optical collection pays respect to eyewear traditions and at the same time it modernises them with the most up-to-date material manufacturing techniques, detailing and the finest components, making this final addition to a gent’s look no less considered. 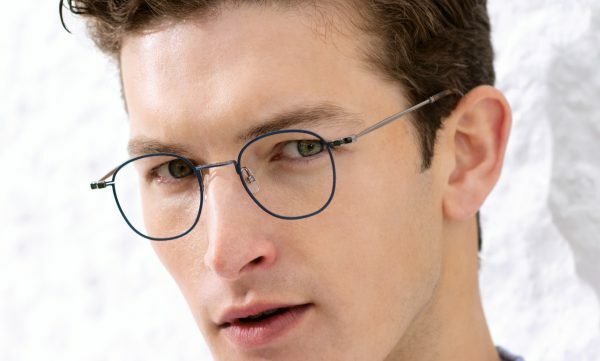 The classic round shape of HEB242 in navy is made in premium, super light and flexible metal, designed for any gentleman to wear whether it be in the city, in the countryside or by the seaside. The deft fronts are mated to monobloc hinges and vintage filigree detailing on the single-piece nose-pad wire, where a new H monogram embellishes the pad internals- a nod to Jeremy Hackett’s personal bag collection which he designed the late 80’s and featured “H” buckles on holdall and briefcases. HEB242 is also available in black and gold, making it perfect to pair with any tailored suit or shirt. Posted in The All Seeing Eye and tagged collections, eyewear, Hackett Bespoke, Mondottica, SS19.